Softball is equally a demanding sport & fun activity. The right gear does enhance performance and adds to the probability of success. These women's baseball pants are fashioned for a feminine appearance and comfort, starting with the low rise cut. Durability is enhanced by the knees being reinforced. The waist is secured by an elastic waistband & drawcord situated inside; as well as tunnel belt loops. There are two pockets located in back, and the cuffs are elastic. Fabric is a heavyweight double-knit polyester. The fly has a zipper & a closure made of 2 snaps. 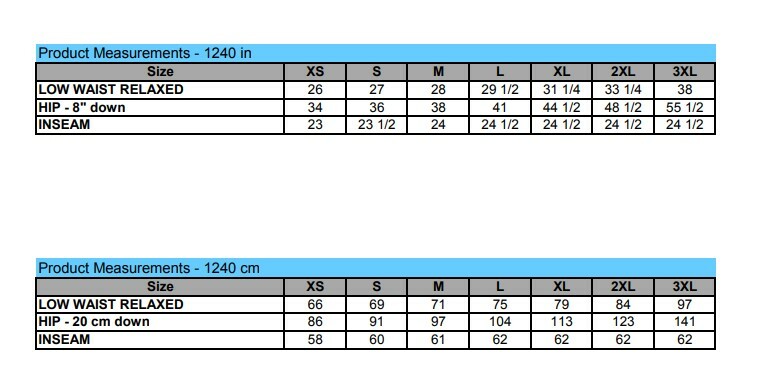 Sizes range from extra-small to plus 3xl. Bulk Pricing.